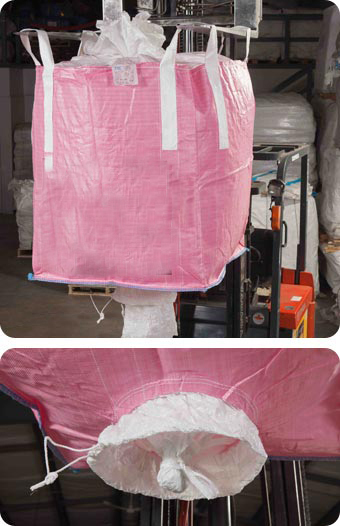 TCI has the capacity and resources to supply customized Super Sacks to anyone, from the local farmer to the international mining industry. 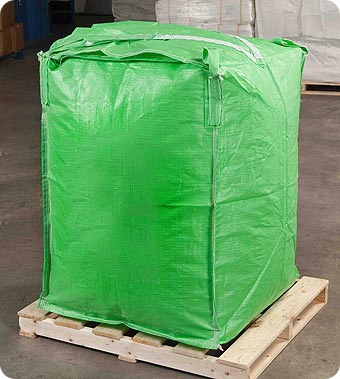 With an extensive inventory and containers arriving weekly, TCI is able to accommodate the logistical demands of any size business. A PASSIONATE, EXPERIENCED TEAM WHO ALWAYS KEEPS THE CUSTOMER IN MIND. Copyright © 2017, TCI Manufacturing INC, all rights reserved. Site design by Kiers Marketing Group.